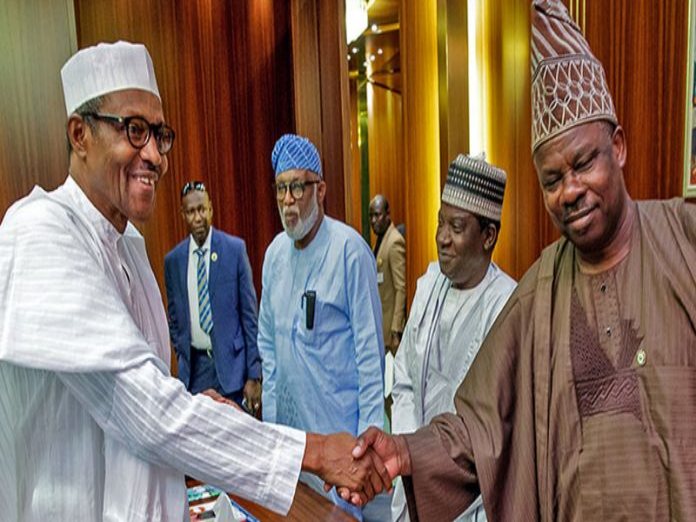 The Osun State Governorship Election Petition Tribunal continued sitting Thursday with the All Progressives Congress (APC) trying rationalise alterations of election results as reflected in the forms EC8As, submitted as exhibits by the Petitioner, Peoples Democratic Party’s (PDP), Senator Ademola Adeleke. APC counsels led by Chief Wole Olanipekun (SAN) and Abiodun Owonikoko (SAN) attempted to shift the legality of the alterations to the INEC ward collation agents and the provisions of the guidelines issued for the conduct of the election. While the court admitted the INEC guidelines for the election despite PDP’s counsel’s Dr. Onyechi Ikpeazu’s objection, the witnesses produced by APC failed to toe the line marked out by the APC legal team. The witnesses all admitted that any alteration of the result should have reflected on the pink copy, and signed by all party agents at the polling centers, thus confirming that in most cases, the alterations did not reflect on the pink copies, party agents’ names/signatures were either not written at all or were forged. The petitioner’s counsel were able to extract these facts from APC witnesses thereby buttressing PDP’s allegations and submissions that several election results were doctored to reduce the margin of PDP victory on September 22. Another APC witness equally proceeded to confirm that the disparity between the pink and the purportedly certified true copies violated the INEC election guidelines. The guidelines had stated that in case of any alteration of results at collation centres, such must be reflected on the carbonated pink copies. In several cases, it was not the case as confirmed by APC’s witnesses. After taking three witnesses, lawyers to the APC abruptly stopped calling more witnesses when It was evident that the witnesses were inadvertently strengthening PDP’s case instead of theirs. The tribunal continues sitting today.